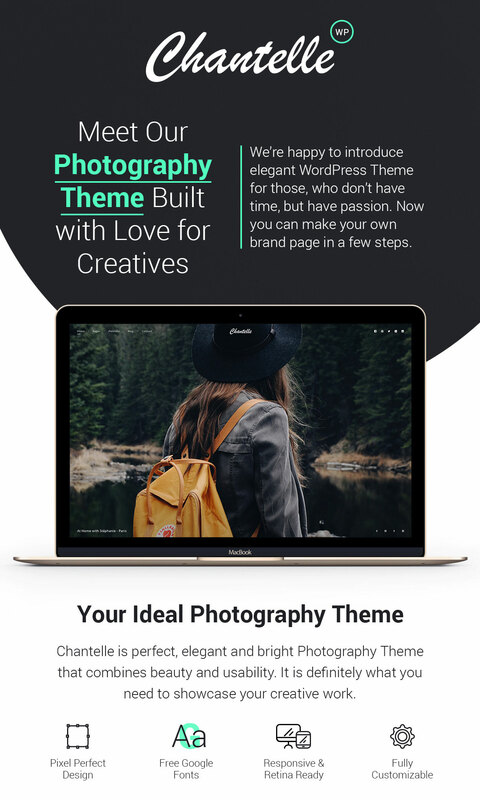 Gorgeous and fully responsive photography WordPress theme diligently crafted by highly-skilled professionals to become a second-to-none portfolio website of a creative photographer, videographer or artist. 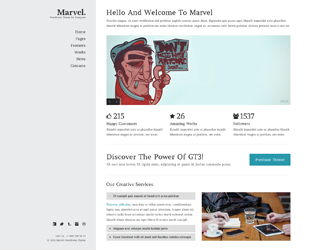 This WordPress theme includes engaging page layouts designed to showcase your most recent and popular works in the most eye-catching way. 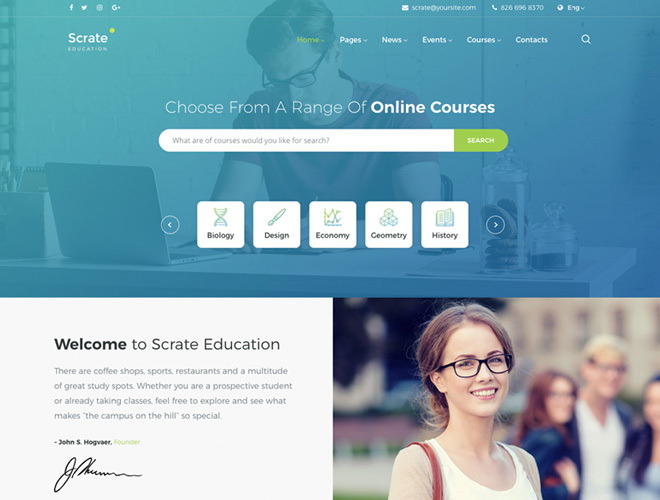 You can choose from a few homepage layouts to decide whether to attract your visitors with an amazing fullscreen slider, beautiful striped images, BG Video, or any other type of presentation. You can select either Grid, Masonry, Ribbon, or any other available type of gallery layouts to upload your best photos and represent them to the public. 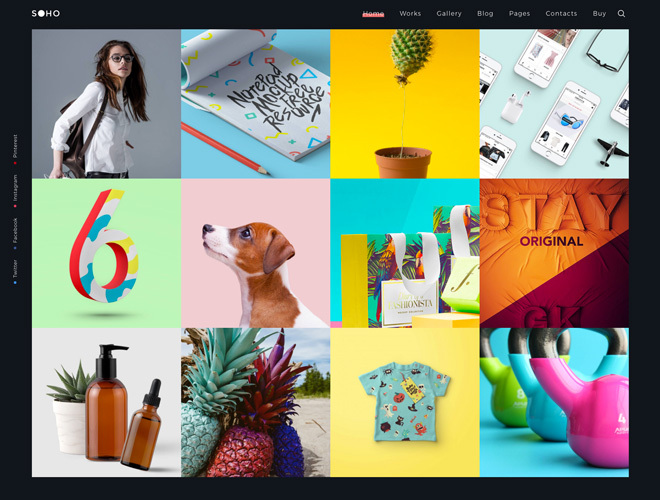 Choose any type of portfolio page layout to impress your potential customers, create your perfect blog selecting any available post type, upload your best snapshots into the gallery and enjoy your growing popularity on the Web. Hi, what is the best resolution for the pictures to upload in Chantelle? Hello! We recommend to upload not higher than 1900px by width to avoid slow site loading.